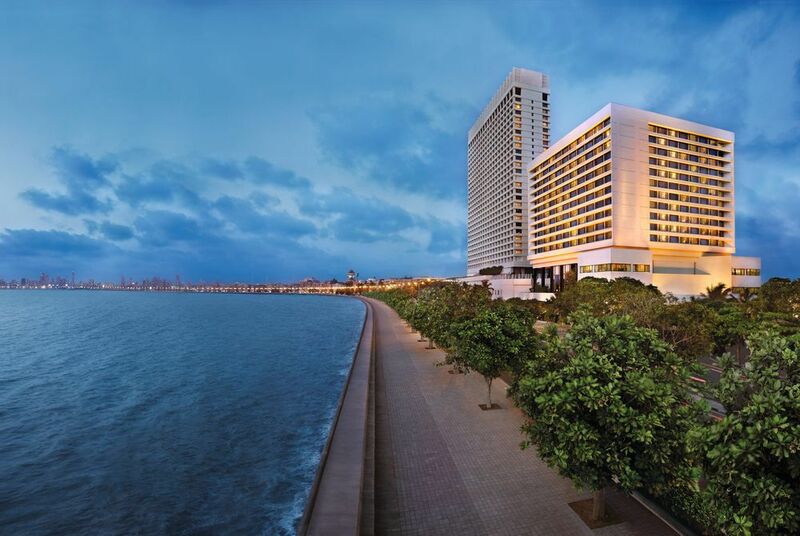 Located on the Marine Drive in the fashionably exclusive South Mumbai, The Oberoi has unparalleled ocean views from its rooms, restaurants and public areas. From inside, you can also see the Queen’s Necklace, a circle of lights that adorn the shoreline after dark. 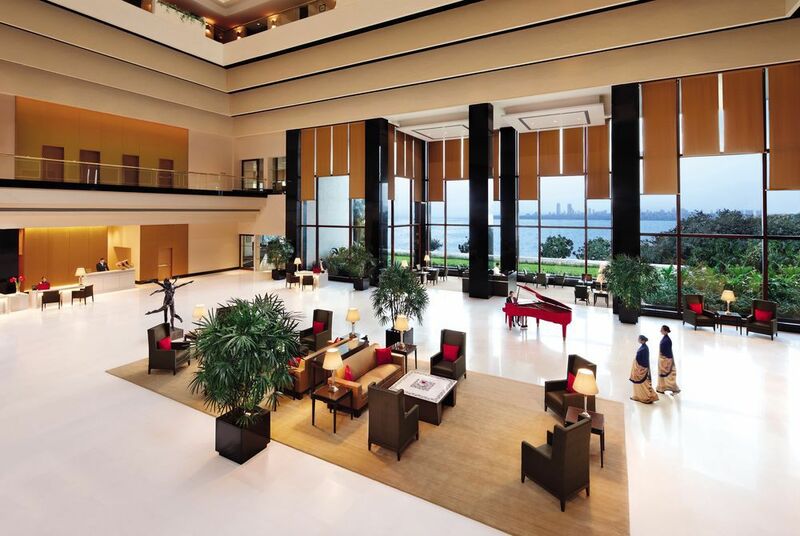 Centred on an atrium lobby, the hotel is flooded with natural light, and has a stylish contemporary interior. The hotel’s rooms and suites are beautifully decorated, offering sumptuous style and modern convenience in equal measure. 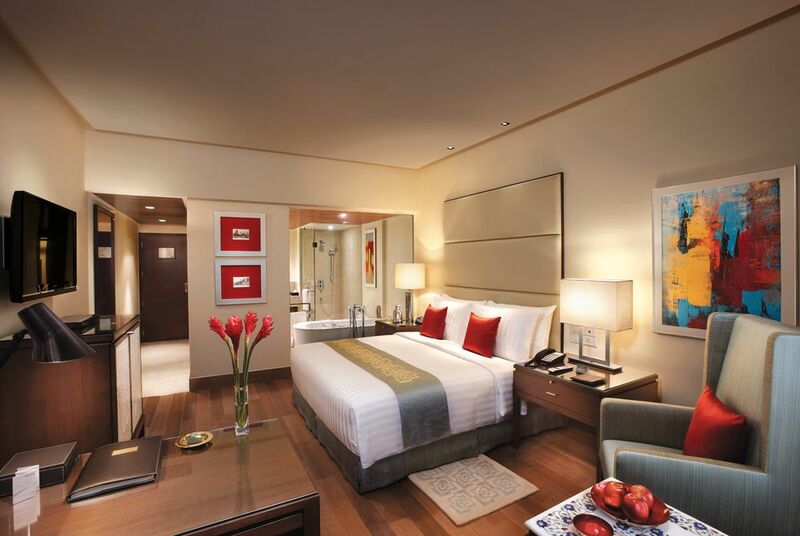 Luxury Rooms offer a king-sized bed, walk-in wardrobe, and mother of pearl personal bar. Premier Ocean View Rooms, on the other hand, have ocean views, WiFi access, and stand-alone bathtubs. For a luxurious option, take a Deluxe Suite, with floor-to-ceiling windows, king-sized bed, and 750 sq ft of space. 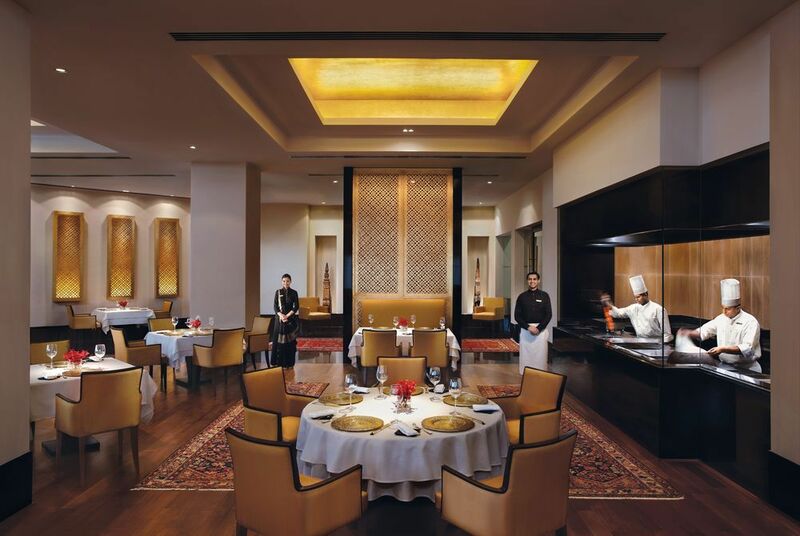 With six restaurants and bars to choose from, there’s bound to be something to please everyone at The Oberoi Mumbai. Ziya serves contemporary Indian cuisine, made by a Michelin starred chef; Vetro and Enoteca offer fine Italian dining; whilst Fenix serves Japanese sushi, Indian classics, pan-Asian and Western cuisine. 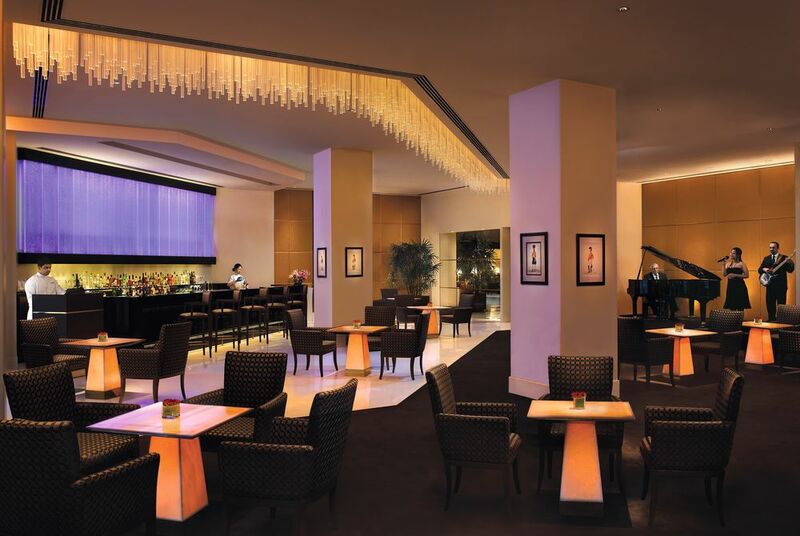 If you feel like a refreshing drink, head to the Eau Bar, or the Champagne Lounge. 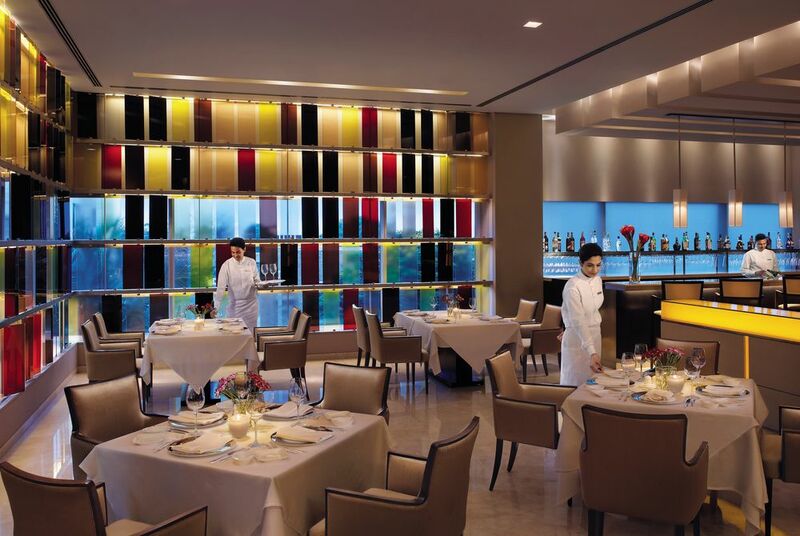 In the day, enjoy patisserie at The Oberoi Patisserie and Delicatessen. The hotel has an excellent spa with six treatment rooms, offering a range of holistic and international therapies that blend ancient knowledge and modern science. The spa is open 24-hours, and is attached to a fitness centre with a full range of weights and cardiovascular machines. There are also a number of experiences offered by the hotel including a heritage walk, cooking with a chef, a Chor Bazaar tour, and spice trail.